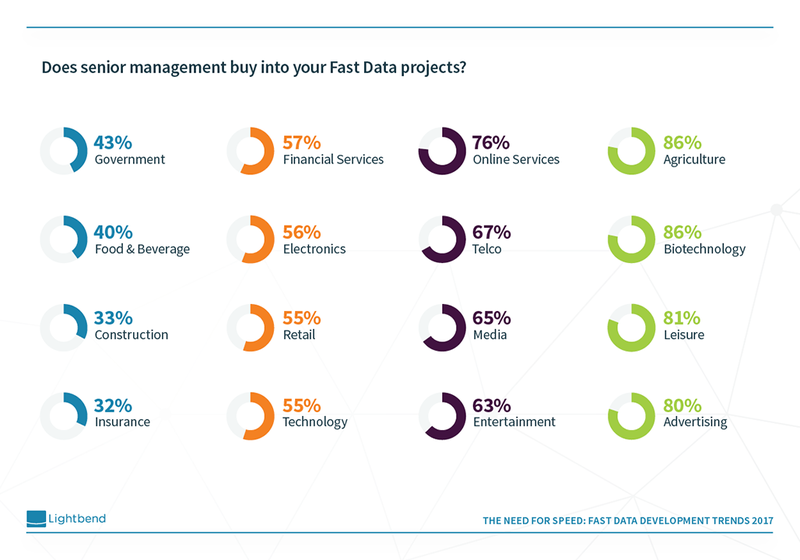 Unlike its big data counterpart, fast data appears to be more intuitive from a business value perspective. In fact, 60% of senior management can effectively link strategic value to projects when data is in motion. Management in some industries, however, is getting it faster than others. 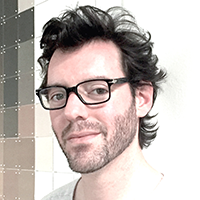 The move to real-time data is accelerating. Developers say 90% of their data processing workloads include a real-time component. 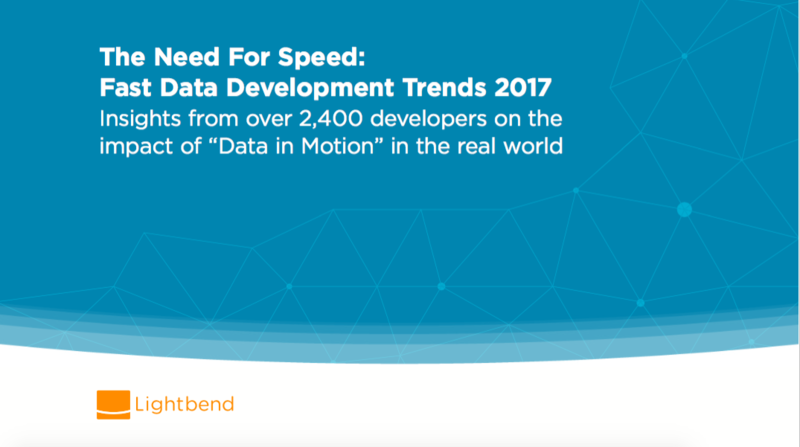 The need for speed increases as use cases climb the maturity curve. Rather than batch versus streaming, enterprises will need batch and streaming to succeed with fast data. 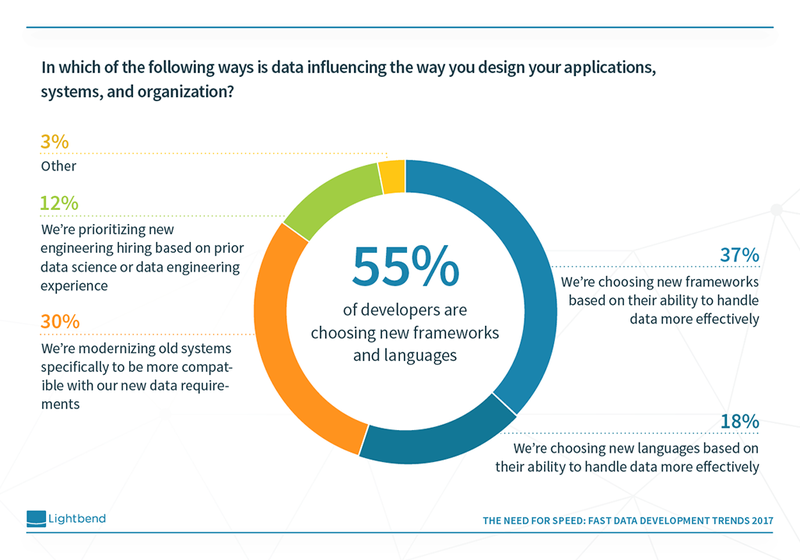 Developers are in the driver’s seat with regards to tech selection, with 55% saying they are choosing new frameworks and languages based on fast data requirements. But where the new ecosystem of streaming engines is concerned, developers and architects say they need guidance to choose the right tools. Want to see more? Grab the full report!